This is simple, we humans are good at one thing, running. We think a bit too. Minimal is the word but natural is the aim. 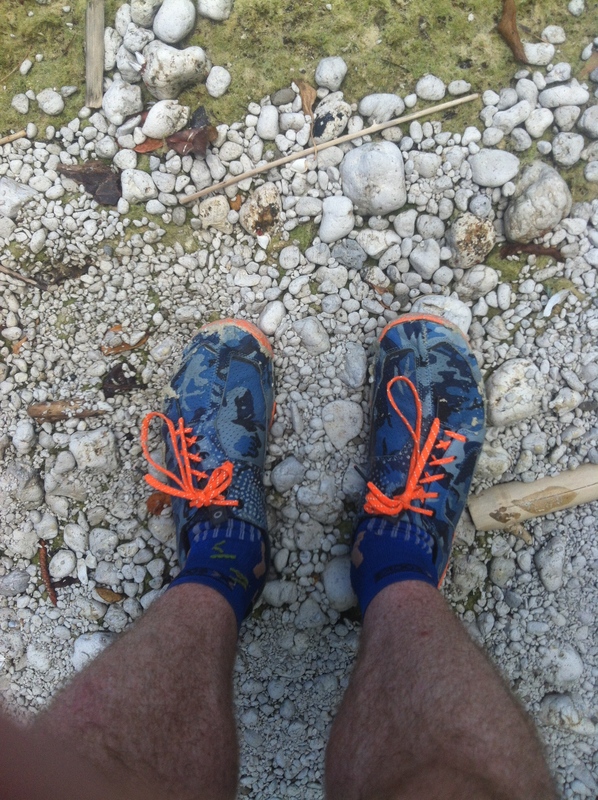 ‘Minimal’ shoes/sandals that don’t get in the way allow us to run as we evolved. You have no heel and little cushion so you step lightly, often. That is the way we do it best. You get injured less, fatigue less and if you feel the deck (dust, dirt and all) you might just enjoy it more. There is a lot of literature and debate either way on this topic. I am not here to prove it, just talk about my experience of it. I like running in sandals best. I can’t all the time. They are slower, can cause troubles (grip, slip and cuts) so I use shoes. For me, a rounded low heel is the go, only Skora seem to do this and who else makes goat skin running shoes? 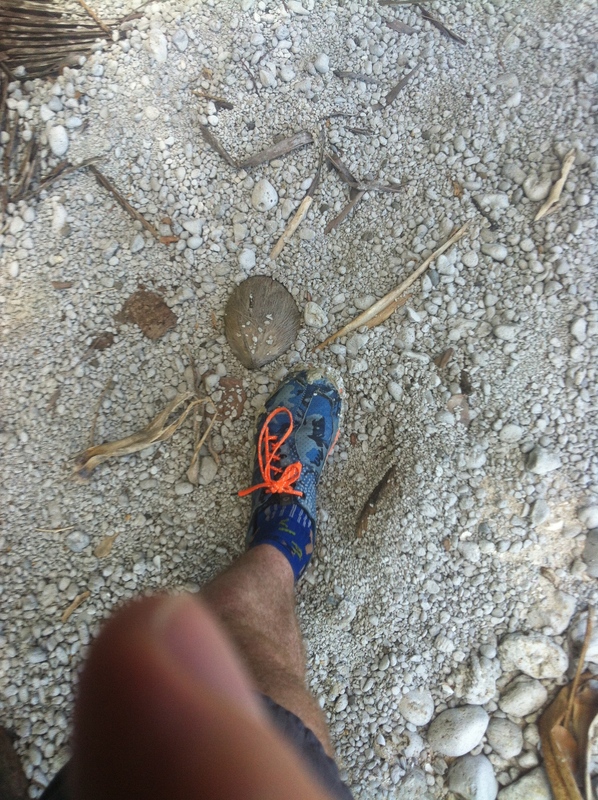 I certainly don’t enjoy running in my old clod-hoppers. I have tried it and I can’t go back. No, I don’t have three legs. 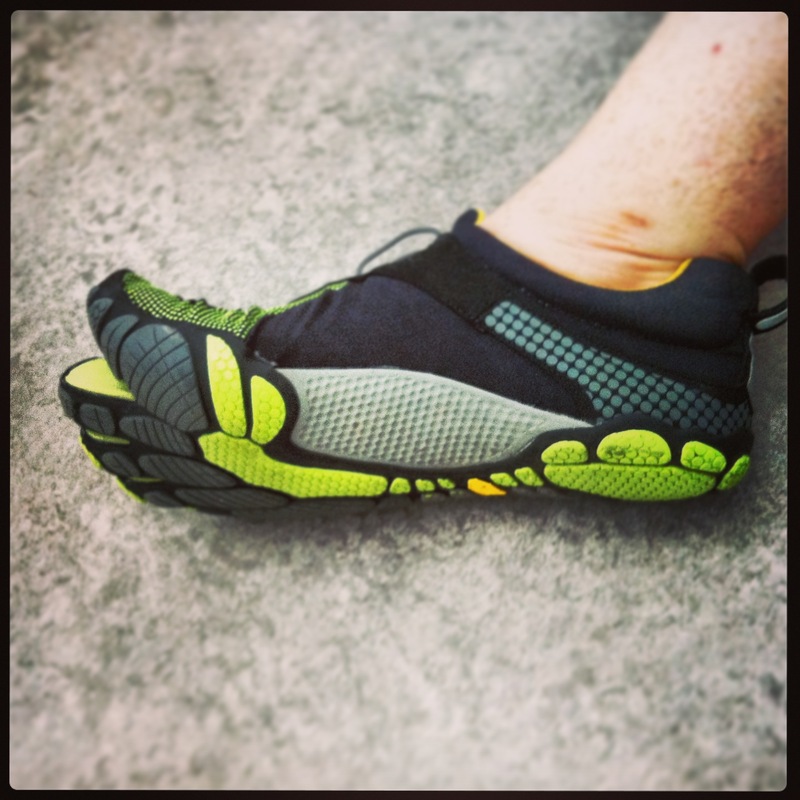 Vibram Five Fingers, the Daddy of minimal running. 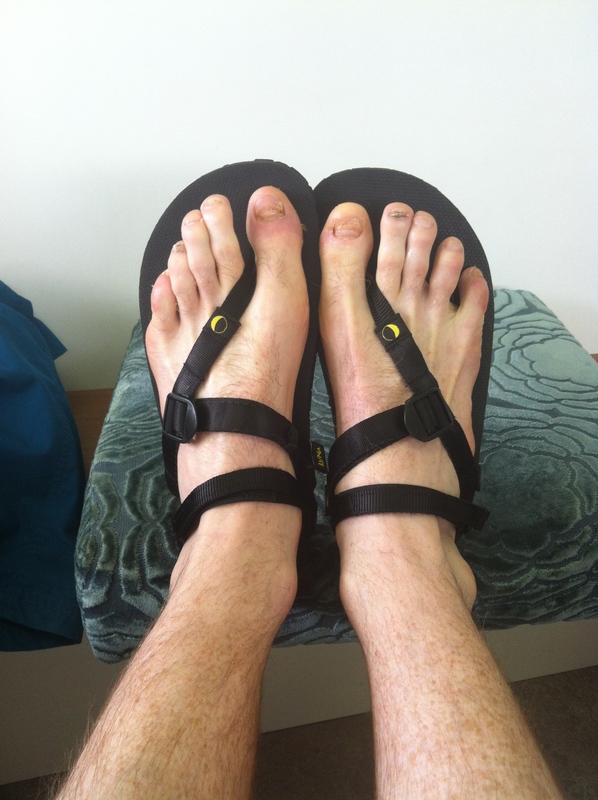 Luna sandals, Monkey feet are happy feet, it’s easy and fun. LINK-Skora- These are the guys who make my favourite running shoes. LINK-Luna sandals- Luna Monkeys can apply here! 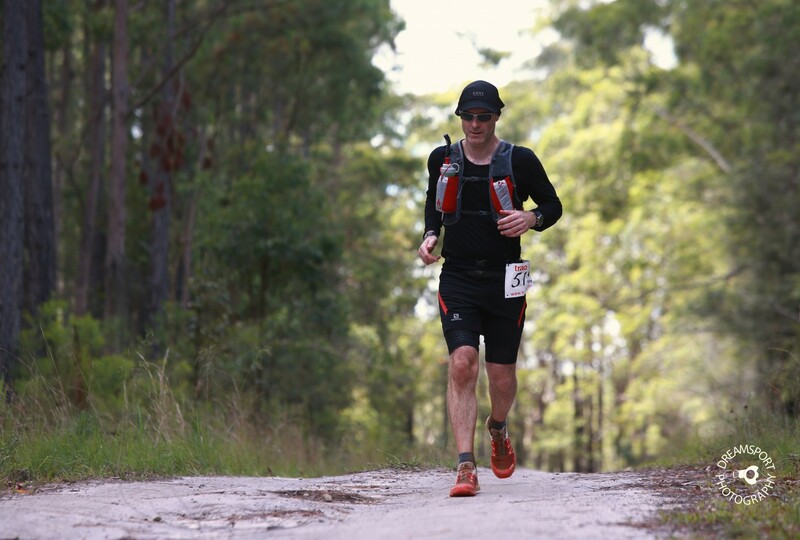 This entry was posted in Running links and tagged minimalist running. Bookmark the permalink.